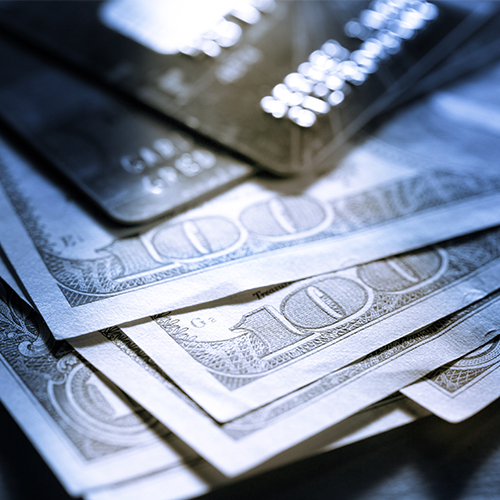 While US policymakers are calling for a real-time payments system to be in place by 2024, according to a survey conducted by ACI Worldwide at the NACHA payments conference in Orlando in early April, payments execs think it could be achieved in just two years. But how realistic is that, given the continuous struggle for even the slightest advances within the US payments system? ACI noted that momentum for faster payments has been accelerating. The US Fed, for example, this year launched a paper calling for the adoption of a real-time payments system within 10 years. That sounds like a more realistic timeframe that the ACI survey would suggest. “When you look at payment innovation ranging from EMV to real-time, single message payments, the US has been playing catch-up to many other developed markets,” said Matt Ellis, senior vice president, ACI Worldwide. “But as our data shows, the industry is positive that we are moving in the right direction and will see adoption quite quickly.” In fact, a vast majority of respondents (86%) felt that such a system would add significant value for business and corporate bank customers.